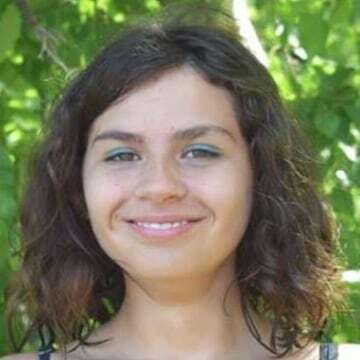 A Minnesota teen who disappeared last month has been found safe and authorities have arrested three people in connection with her disappearance. 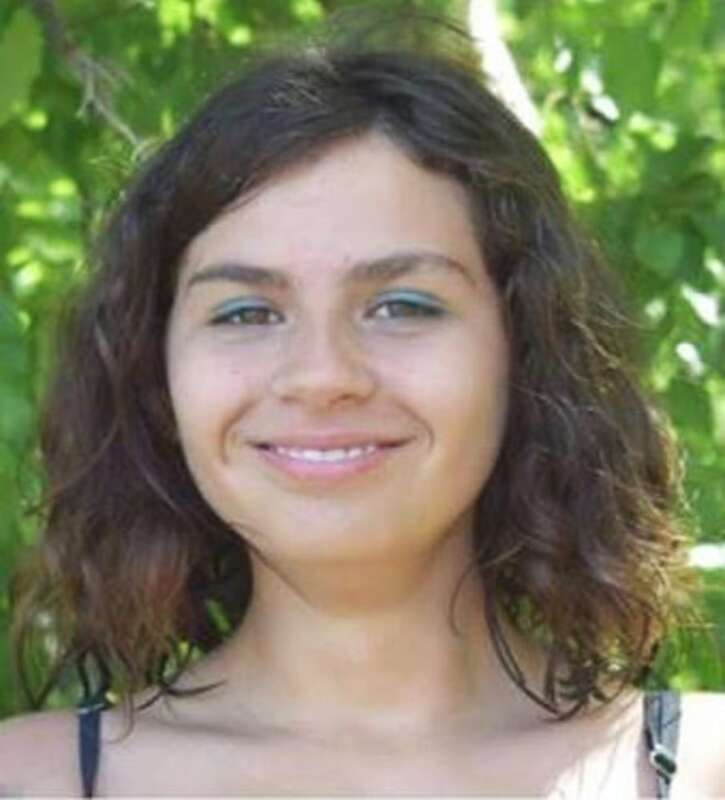 Officials with the Alexandria Police Department announced Tuesday afternoon that they had located Jasmine Block, 15, in Grant County, and had transported the teen to a local hospital for minor injuries. Police also announced that three people have been arrested in connection with the case, but their identities remain unknown. More details on the investigation and arrests are expected Wednesday. Jasmine has since been reunited with her family. Sarah Block, her mother, posted several messages to her Facebook friends and the followers of the page 'Help Find Jasmine Block,' thanking everyone for their support. "I just want to say thank you for helping for never giving up!" Sarah Block wrote on Facebook Tuesday night. "I also ask to respect Jasmine myself and her sisters as we have been apart 4 weeks and it’s been a lot so give space." The last time anyone saw Jasmine was the night of August 8 around 10:30 p.m. at her family’s home in Alexandria. The teen had spent the day boating with neighbors, but returned home with a migraine.Her mother told Dateline that on that night, Jasmine had been resting on the couch while she left to tend to a family emergency. When she returned home, Jasmine was gone, but her belongings were still in the home. Jasmine was featured in Dateline's Missing in America series shortly after she disappeared.